CopernicusNEWS | Welcome to Copernicus Student's Page!! On 21th March (first day of spring) 2019, like every year, the “Kopernikalia” event took place in our school. In this happening every class is supposed to prepare their classrooms in the subject they choose, and afterwards are vistited by jury. Idea, theme, work contribution and creativity in general are judged. The winner is the class that made the best impression. This year’s “Kopernikalia” was abudant in creativity and great ideas from our students. Among the most interesting ones are: a wedding, Disneyland, Open’er festival, highlander’s cottage, Greek’s court. Every class has made a lot of effort preparing their bases and the jury has appreciated each of them, but the real winner – the 1st place- is class 2d with the “Open’er festival” starring Queen. The next was class 1g – presenting Las Vegas…or maybe Las Kopernikas. “Kopernikalia” also contains a bunch of competitions like: gingerbread competition (which has been won by 1d), pulling out apples from water, choosing Kopernik’s Miss and Mister, running with egg on a spoon contest and other fun games. Some classes also decided to give a performance of dancing in front of the school audience. I think everyone had a great time celebrating the first day of spring. Not only did it integrate the students but also built stronger relationships between pupils and teachers. Since this way of spending the truant day is a long rooted tradition of our school I would definitely recommend this idea to every school, because – let’s be honest – many of students would’ve taken the day off, and yet they are having fun attending this event. Never before has the problem of Brexit been so considerable. Recently, the process of British leaving the structures of the European Union, known as Brexit, has become a hot topic. Theresa May turned out to be too flimsy. Her declarations of resignation seemed unsuccessful. For parliamentarians, nothing meant her threats that not accepting the contract could delay Brexit by up to five years. April 12 at 23:00 local time, the United Kingdom intends to leave the European Union. However, this is not the only scenario, because the Commons may once again, the fourth time, vote on the same contract. The British had three options: to remain in the EU, to leave the EU, but on the regulations that the Union offers them or simply leave the Union without joining any conditions offered by the Union and bearing all the consequences of this undertaking. 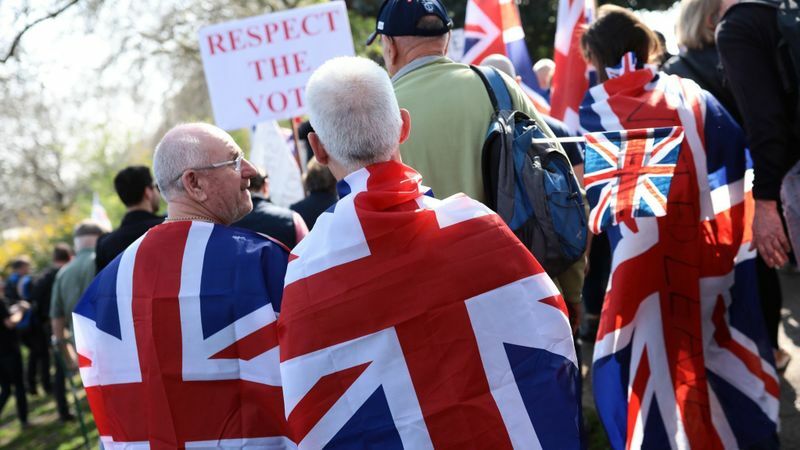 On March 29, 2019, the Commons by a margin of 58 votes for the third time rejected the 585-page agreement with the European Union regarding the exit from the Community. It is equivalent to leaving the EU without a contract. 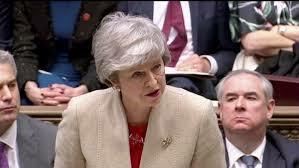 In order not to have a “Hard Brexit”, the United Kingdom would have to apply for an extension of membership, which would involve the organization of elections to the European Parliament in May 2019 and remain in the EU for up to 5 years. Due to the rejection of the contract, the head of the European Council, Donald Tusk, convened extraordinary sessions of the member states’ leaders on 10 April in Brussels. What for the United Kingdom, the European Union, the whole continent and the world means “Hard Brexit”? Not only can we expect a decline in the value of pound by nearly 11 percent, the restoration of customs control and the need to have a passport when crossing the border, but also difficulties for transport companies and restoring restrictions on access to the British labor market. Customs control will increase the waiting time for a ferry from 6 to 8 hours. Consequently, it will lead to permanent congestion and paralysis of the port. The time of transport of goods to and from the continent will be prolonged, which may disrupt the supply of food and medicine to Great Britain. Due to the fact that Great Britain is the second largest recipient of Polish food, troubles will affect Polish suppliers of meat and dairy products. Undoubtedly, Brexit will also mean leaving Great Britain by many well-known companies, eg Honda, Nissan, Airbus – this may result in the loss of 65 thousand jobs in Poland. The European Health Insurance Card will no longer be valid in the UK, and British citizens will lose the right to free medical care on the continent. Driving licenses will no longer be accepted. According to analyzes of the Bank of England, “Hard Brexit” without agreement will cause the crisis and the recession of the British economy on a scale larger than the financial crisis of 2008. News prepred by Aleksandra Pełka from 3g, edited by Mrs Marzena Kossak. 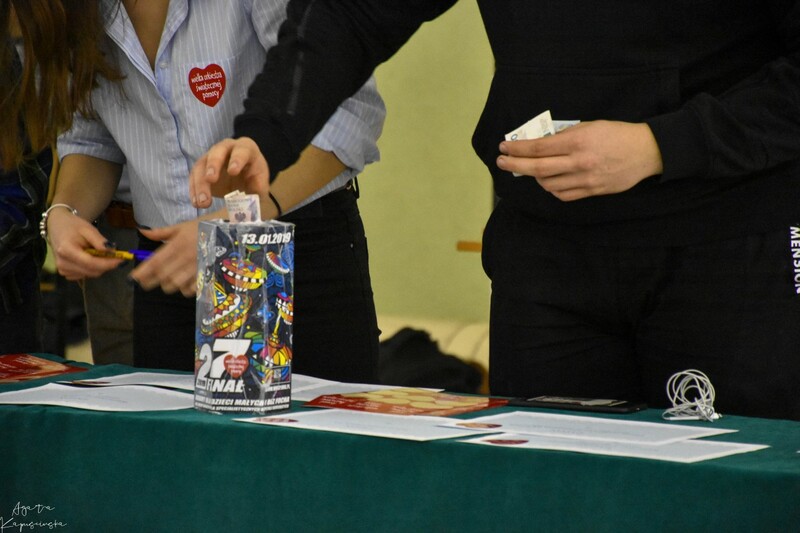 Due to cooperation of teachers and students in our school took place a fund raising action in favor of a charity organisation called WOŚP (Great Orchestra of Christmas Aid). The event’s title was “27th Final for children without a sulk – for equipment for Specialist Hospitals”. During just one school break we could bid many valuable items such as a cycling tour with one of our teachers, participation in a special episode at YouTube channel, mathematical compendium with teacher’s notes and many many more. Our classmate Jakub offered workout at a gym with him as a personal trainer, which also gained much interest. Side by side we managed to collect 4840,93 zł which was top result among schools in Częstochowa! Again we could see that we could do more together. Happy Birthday to HRH The Duchess of Cambridge! ROYAL fans wished Kate Middleton a happy birthday this morning as she turned 37. Kensington Palace released this picture of the princess on their official Twitter page (source) to mark the occasion. You can now read some facts about Kate below, written by Weronika Rodziewicz from class 2d. (Born Catherine Elizabeth Middleton; 9 Januar 1982) is a memento od the British royal family. 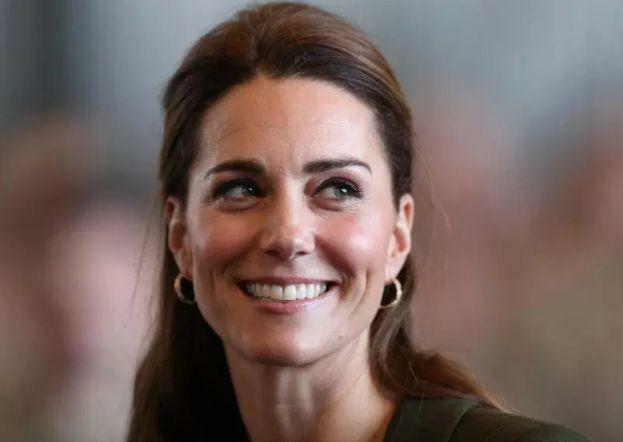 Her husband is Prince William, Duke of Cambridge, is expected to become king of the UK and 15 other Commonwealth realms, making Catherine a likely future queen consort. She was born at the Royal Berkshire Hospital in Reading on 9 January 1982 into an upper-middle-class family. Kate came from a decidedly working-class stock of coal miners and builders on her mothers side. Her maternal grandmother, Dorothy Goldsmith, pushes her children to aim high and, as a result, Kate’s mother became an airline hostess- at the time, a considerably glamours job. It was on this job at British Airways that Carole met Michael Middleton, a dispatcher, whose wealthy family hails from Leeds and which had ties to British aristocracy. The couple married soon after. Having finished studies, Kate Middleton began to work at the family “Party Pieces” company which was engaged in the delivery of holiday decoration and objects for the parties. Kate was involved in marketing: she designed catalogs and arranged photo shootings. In 2006 she began to work in parallel at the network “Jigsaw” shop, in the purchasing department. In 2007 there appeared rumors that Kate and William had broken up. It was a rumor that a beauty Isabella Calthorpe became the reason for their separation. There was talk that Prince had even made her the proposal. Nevertheless, she refused, stating that she didn’t stand royal ceremonies. It’s hard to believe because the successor of the English throne doesn’t make proposals every day. Anyway, at the end of 2007 Kate and William restored their relations and on the 16th of November, 2010 they announced their engagement. The young people engaged in Kenya. After the betrothal the world media became active. It was about a slight scandal -he prince was going to marry a commoner. 1. Kate is a keen photographer and took pictures for her parent’s mail order business Party Pieces. 2. Hobbies the royal likes to indulge in include walking, tennis, swimming, sailing, and painting. 3. When an undergraduate she continued playing sports and turned out for the university’s hockey team. 4. Kate followed wedding tradition, and for “something blue” had a blue ribbon sewn into the interior of her dress. 5. Kate is allergic to horses. 6. Whenever the royal is photographed wearing high street fashion the garment quickly sells out. 7. When in the capital Kate sometimes uses the London bike hire scheme. Christmas is a magical time in the year when families are gathering and spending time together. In Great Britian Christmas is celebrated on the 25th December, with a Christmas dinner at midday for the whole family. It is quite fresh not drawn tradition. 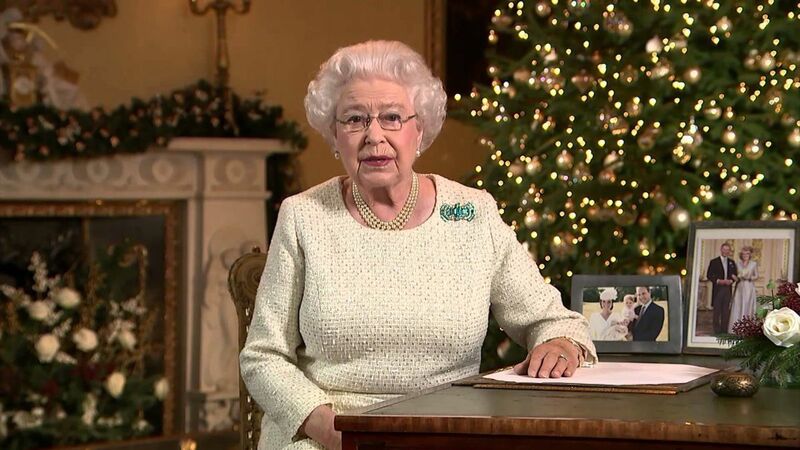 On Christmas day there is the British monarch’s broadcast. It all started in 1932 when King George V read a special speech. The broadcast turned out to be an enormous success. Nowadays, Queen Elizabeth II continues the tradition to this day. Every year she gives her message to British people, but it became worldwide as the transmission is heard by millions of people all over the world. 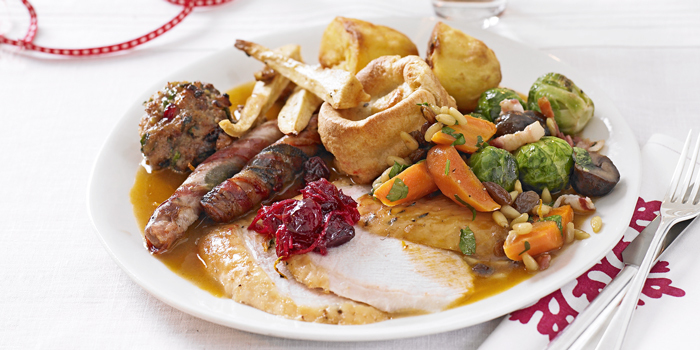 Christmas Dinner is the main Christmas meal traditionally eaten at mid-day or earaly afternoon on Christmas Day. Nowadays, the most popular set of dishes are prawns or smoked salmon at first. Then the main course almost always is turkey, sometimes goose, and for the vegetarians a nut roast served with potatoes, vegetables and stuffing with gravy and bread sauce. After consuming the main course of Christmas Dinner, it’s time to eat some dessert, which, in this case, is Christmas Pudding.The pudding is composed of many dried fruits held together by egg and suet, flavoured with cinnamon, nutmeg, cloves, ginger, and other spices. 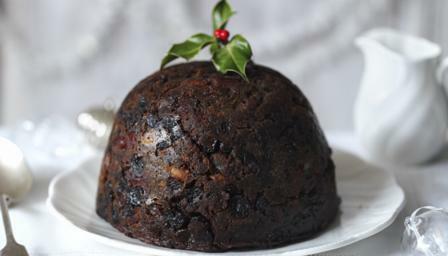 The pudding is usually aged for a month or more, or even a year; the high alcohol content of the pudding prevents it from spoiling during this time. 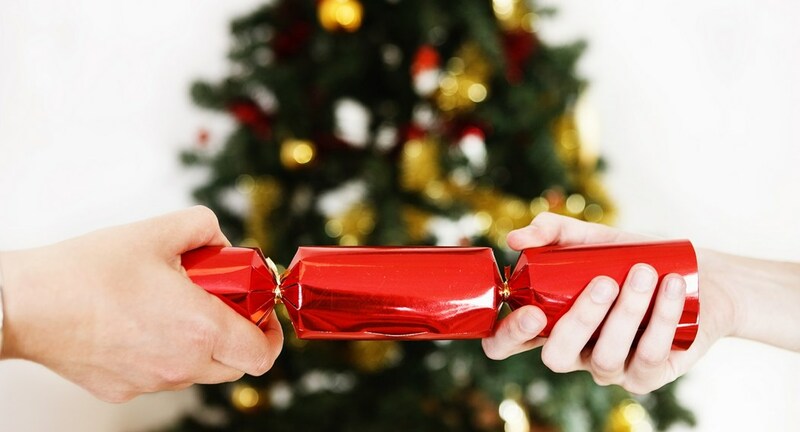 Christmas Crackers have been a part of the traditional British Christmas since 1847, when almost by accident, Tom Smith invented the cracker. They are used to decorate the table at dinner. A cracker consists of a segmented cardboard tube wrapped in a brightly decorated twist of paper with a prize in the middle, making it resemble an oversized sweet-wrapper. There’s always a cracker for everyone next to Christmas table. Mistletoe was considered sacred by the people of ancient Britain. The Druid priests used it in their sacrifices to the gods. It was believed to have magical properties. People who met under a tree bearing mistletoe were forbidden to fight, even if they were enemies, and anyone who entered a home decorated with mistletoe found the shelter and protection. The custom of kissing under Mistletoe comes from England. There is a limit to how much you can kiss under one sprig of mistletoe though. For each kiss a berry must be removed and once all the berries are gone – no more kissing! In Scottish Merry Christmas is ‘Blithe Yule’; in Gaelic it’s ‘Nollaig Chridheil’; in Welsh it’s ‘Nadolig Llawen’, in Cornish it’s ‘Nadelik Lowen’ and Manx it’s ‘Nollick Ghennal’. 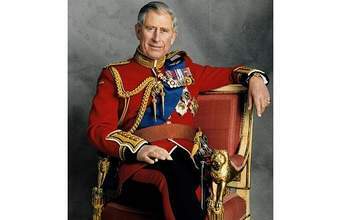 Did you know that Prince Charles turns 70 today? Here’s some fancy facts about the Prince of Wales. Find something you did not know! Enjoy! BTW, Britain Magazine is a MUST for you to follow on social media websites! November 11th is a memorial day of the soldiers who died on the First World War.The date memorializes signing a peace armistice between Germans and other countries. On this day at 11 o’clock in honour of the soldiers there is a two- minute silence. Everyone stops doing his chores and shows a respect to our ancestors. 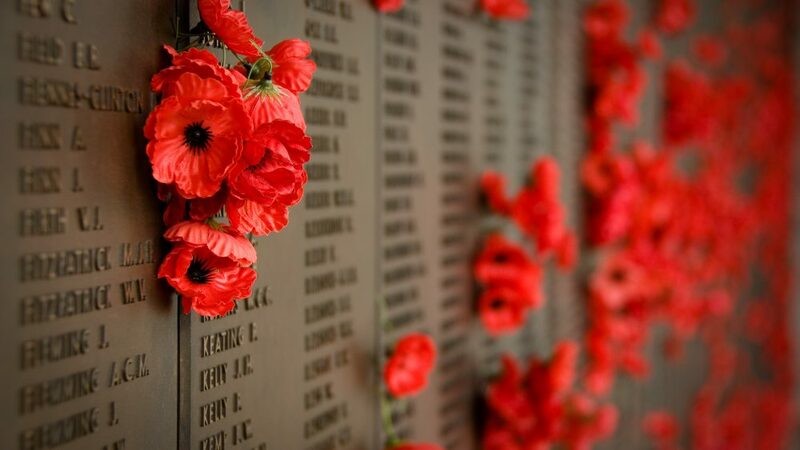 Remembrance Day is also called the Poppy Day because of poppies worn as a memory sign. The poppies are sold every year by The British Royal Legion. An income is given to veterans. It’s celebrated in countries like Great Britain, New Zealand or Canada. Starting at 11am this month, the service will honor the contribution of British and Commonwealth military and civilian servicemen and women involved in the two World Wars and later conflicts. This year, with Remembrance Sunday falling on the 100th anniversary of the end of the First World War, we expect a greater number of people to want to view the ceremony. As part of the event, participants may bring wreaths with them to be laid at the Cenotaph. There will also be an additional event, the Nation’s Thank You procession taking place immediately after The Royal British Legion parade.